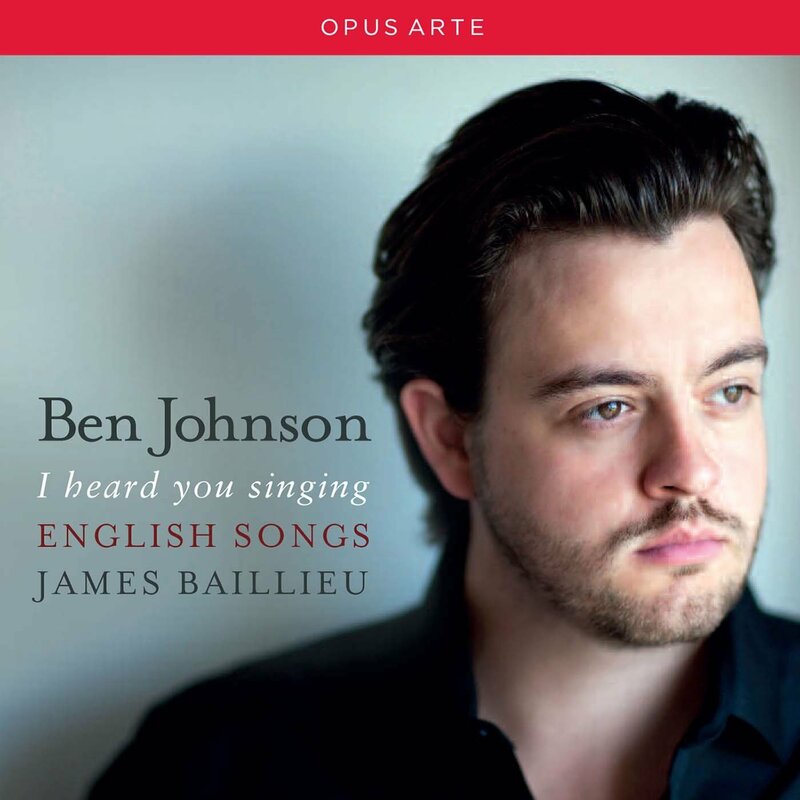 Audience Prize-winner at BBC Cardiff Singer of the World (2013), accomplished young English tenor Ben Johnson lends his dulcet tones to a programme featuring a bouquet of ballads from the British Isles. This song form enjoyed extraordinary popularity in private homes throughout the Victorian, Edwardian and Modern eras, inspiring generations of talented composers – men and women – to marry words and music in a delightful variety of styles. Presenting the major singers of today and the stars of tomorrow, the Rosenblatt Recitals are London’s only world-class season of opera recitals.